29 backers funded this project with $ 3,065 USD ! Thanks for skype / twitter from BA + a photo souvenir for LaAgencia in Buenos Aires (sent by email) + 3 pin / work. A limited edition poster displayed at young neighborhood / ArteBa, a series of 7-pin / work, a souvenir photo in Buenos Aires LaAgencia and thanks for skype / twitter from BA. 1 copy of the publication Nuevos Aires, a series of 7-pin / work and thanks for skype / twitter from BA. 1 copy of the publication Nuevos Aires, a limited edition poster displayed in Barrio Joven / ArteBa, a series of 7-pin / works, 1 photo souvenir for LaAgencia in BA and thanks for skype / twitter from BA. Set of 7 limited edition posters displayed in Barrio Joven / ArteBa, a series of 7-pin / work and thanks for skype from BA. Set of 7 limited edition posters displayed in Barrio Joven / ArteBa, publication Nuevos Aires with special thanks and a series of 7-pin / works. 1 artist proof of one of the seven artists and a Nuevos Aires publication and the special thanks at the publication. 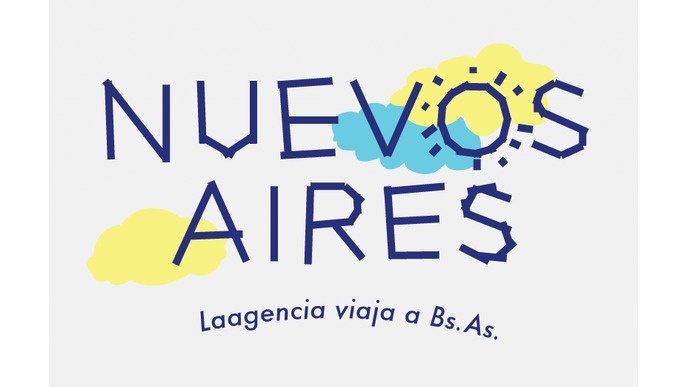 7 nights at the residence of LaAgencia for you and another person (not including airfare), 1 artist proof of one of seven artists and acknowledgments in the publication New Aires and in the stand. One work of one of the seven artists, and thanks Aires New publication in all media (publishing, stand, website and networking). LaAgencia is an artist run space project, self-managed, a space of experimentation and creation in the cultural field that has been doing in an informal and site specific way: solo exhibitions, collective workshops, publishing projects, networking, artistic residencies and co-producing new formats since June 2010 in Chapinero neighborhood in Bogota, Colombia. 29 # Exhibitions , 13 # Workshops, 4 # projects in public space, 12 # residences. We all 5 work full time. 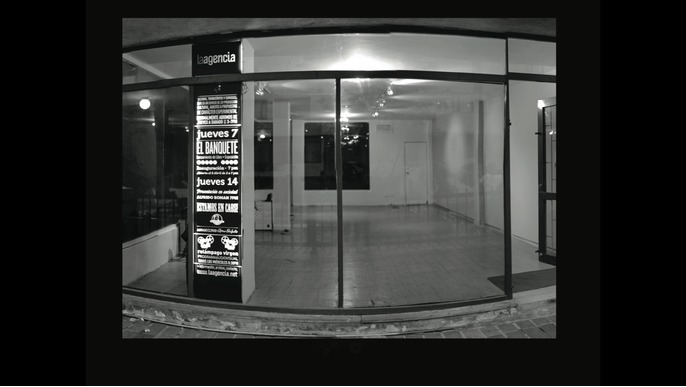 Located in a building, LaAgencia is inhabited by other offices and studios of artists, architects and designers, in which we have built a mixed environment of work and life. From this year 2013, we kept without the exhibition space, we took a break not to condition ourselves by a physical space but to adapt to the conditions that the art field demands. We can not deny the importance of the space, but we want to move out and reside from another part of the city. To start this new stage without physical space, we decided to take flight to other destinations. In May we are going to the art fair in Buenos Aires, Argentina: ArteBA, so we decided that the best strategy is to finance this project through crowdfunding and with the help of all of you. 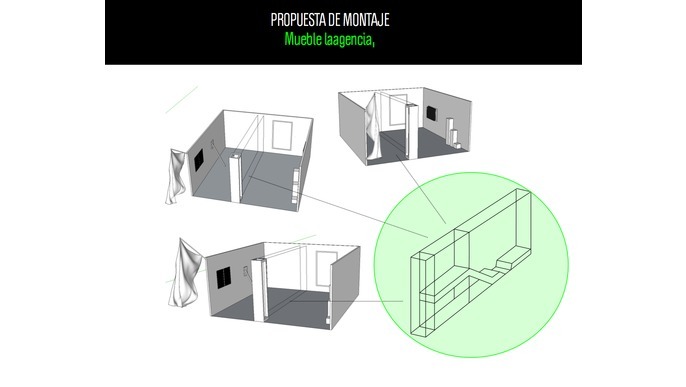 In 2012 we were accepted to participate in the fair within the section ARTEBA : Barrio Joven that stimulates the production of young art and the alternative spaces proposals out of the traditional display scheme and contemporary practice. So, since then the team has been devising strategies to finance the trip, the production and assembly of the fair that will happen between 24 and 27 of May. 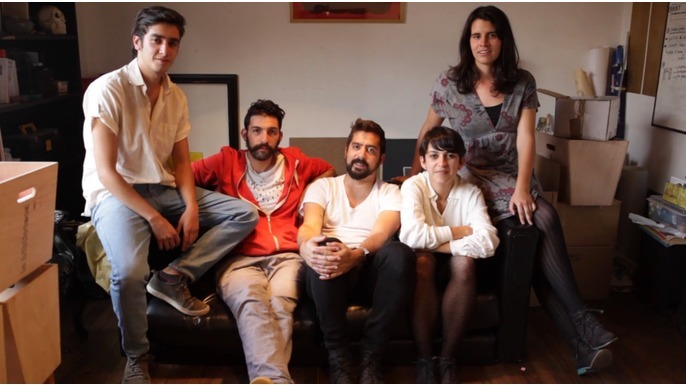 1- An exhibition of seven young Colombian artists with workshops on the building of LaAgencia: Ana Montenegro, Santiago Reyes, Nestor Gutierrez and 4 of us: Diego Garcia, Mariana Murcia, Santiago Pinyol and Monica Zamudio. 2- A collection of local publications + a publication edited by LaAgencia and 7 posters for each artist. 3- A presentation / promotion of LaAgencia Residency Program . 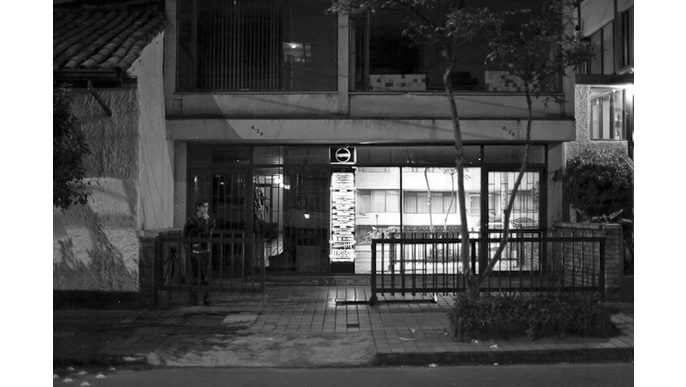 The purpose of this project goes beyond a commercial interest in the art market; LaAgencia in ArteBA aims to continue encouraging this art project led by artists, in a desire of autonomy and freedom of the art practice at a local and global scale; as well as supporting mobility and networks between artists, independent projects, institutions, collectors, curators and all agents involved on the artist residence project. 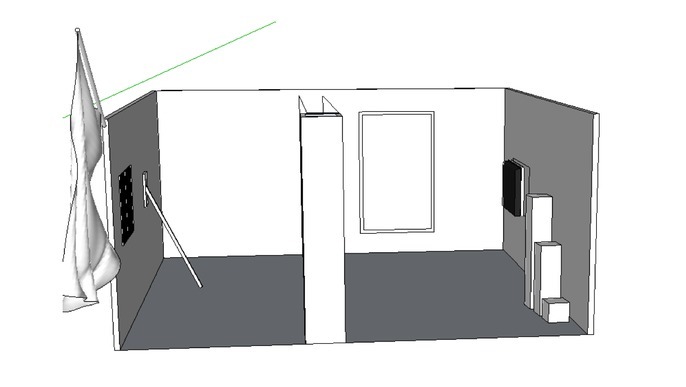 - We are an artist run space going to one of the most important art fairs in Latin American and we need your help. - We do not want to be a masses project but we don't want to be forgotten. - We want the network of artists, residences, art galleries, cultural institutions and collectors to make it grow. Artist graduated from Universidad de Los Andes. She has participated in several exhibitions and festivals. Her work revolves around specific explorations, whether produced or found. She's interested in the implications and possibilities of narrative motion picture. She is currently professor of electronic arts at la Javeriana University. Lives and works in Bogotá. Lives and works in Bogotá. Santiago Reyes Villaveces produces objects and exhibits objects produced. His practice explores the qualities generic and / or specific to these objects and their relations in a common plane. These objects, precise and finished determinedly-debated status as specific units (works, things) and as general units (items stripped from a utilitarian function). Located on the edge of a state of completion and a residual level, their work suggests links between objects, their copies, their reproducibility and their doubles. Artist at the University of Los Andes. For a year she made an exchange in the School of Arts and Communication at Universidad de São Paulo. She is interested in economic processes as aesthetic facts. 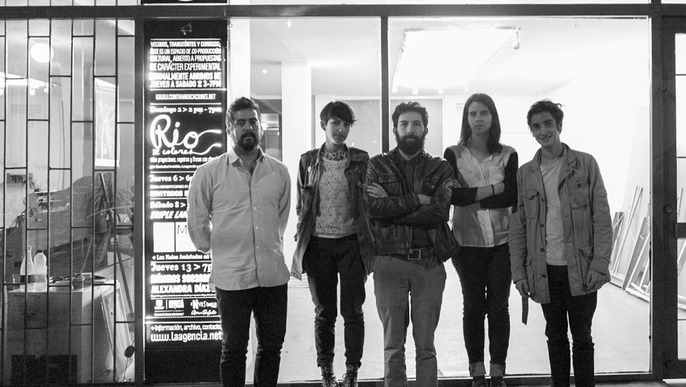 She is also part of the collective Trata de Artistas, a network generator through common ideas. Master in art creation and research at Universidad Complutence de Madrid. He works between Madrid and Bogota on several projects, including the collective Poderes Unidos. He is part of the Creadores de Madrid archive. Artist from Universidad de Los Andes. She did a one year exchange at Universidad de São Paulo and currently lives and works in Bogotá and part of LaAgencia. Her projects analyzes the expansive nature of words and the means of representation and audience. She's part of Queridos Poseidos art collective and of Real Universal, a publishing studio. Artist with emphasis on cultural projects at Universidad de Los Andes, he is interested in intervention projects in the city and creative processes using the text as a medium. Currently working on LaAgencia collective. - Furniture / column construction. - Design and promotional graphic pieces. - Transport of the pieces from Bogot'a to Bs As. - Management and communication in ArteBa LaAgencia. 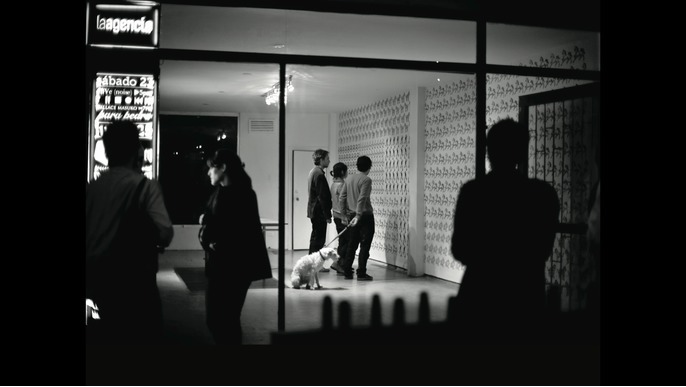 - Contacts with new networks of agents in BsAs art field. 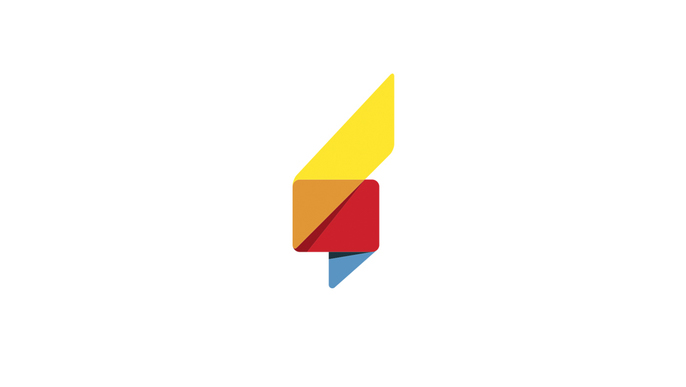 - Blog ArteBa, media, social networking, website LaAgencia. - Presentation of the trip back in Bogota. - Publish release of Nuevos Aires in Bogotá. Help us to travel, to produce the exhibition and publication! Graphic design pieces, coordination and management of the entire trip. 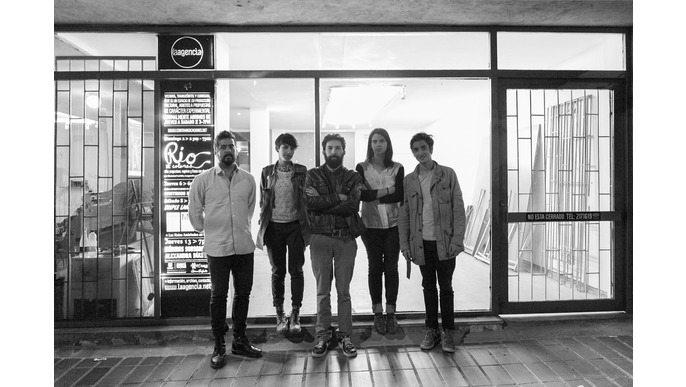 Furniture construction, printing and communication pieces show participation ArteBa. Payment in ArteBa LaAgencia booth. Print publication, BOG-BsAs transport of works and installation of the exhibition.